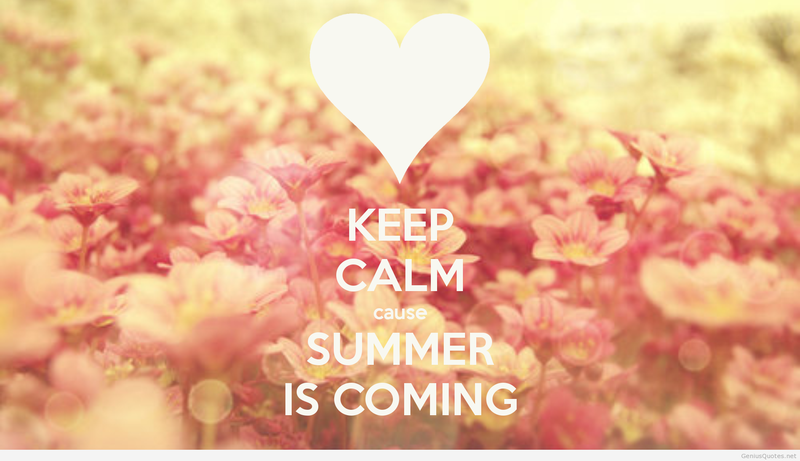 Tomorrow is the first official day of summer! Here are our peaks from the week; as you can see, we’ve fully embraced the summer weather with cold treats, festivals, backyard hangs and fresh blooms. Have a lovely, warm and memorable weekend! 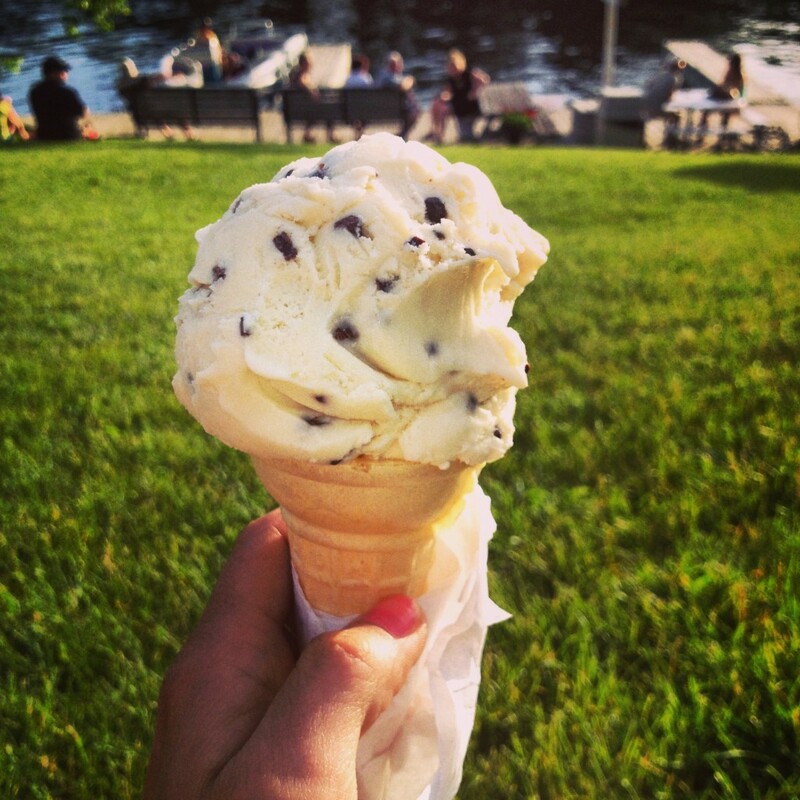 Kate enjoyed a scoop of chocolate chip cookie dough at Kelly’s Landing, on the Rideau River. Coming down off Canadian Music Week and Field Trip, Jess is more than happy to wind right back up for the 20th year of North by Northeast – the country’s biggest music, film, art, comedy and interactive festival. 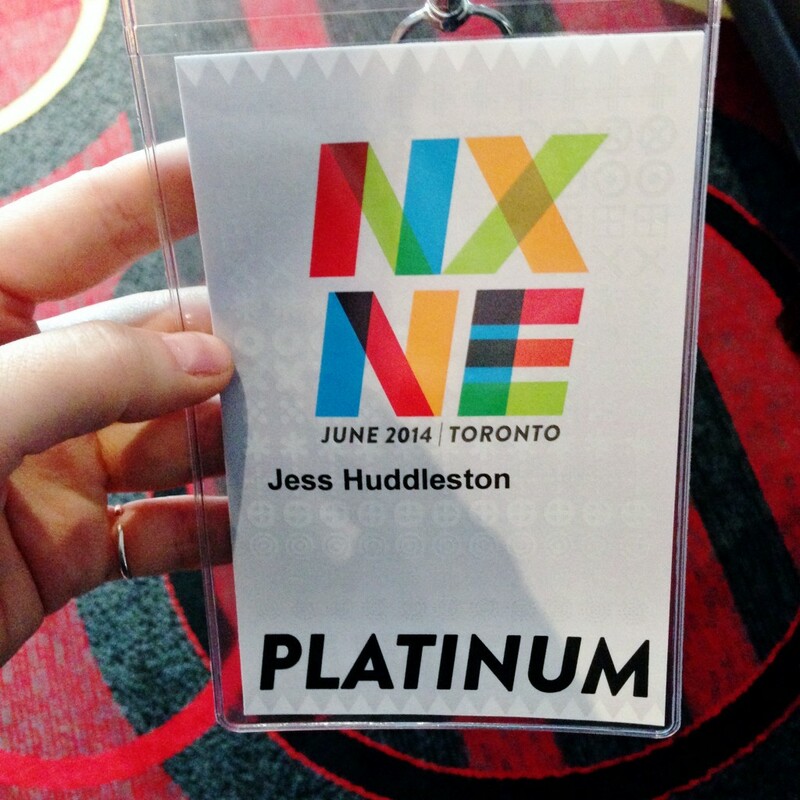 Check out her “10 NXNE Shows You Don’t Want To Miss” post for a handy list of the best music in town this week. Catherine started a new job this week and was overwhelmed by well wishes from friends and family. She was even lucky enough to be invited over for a celebratory dinner after her first day on the job! 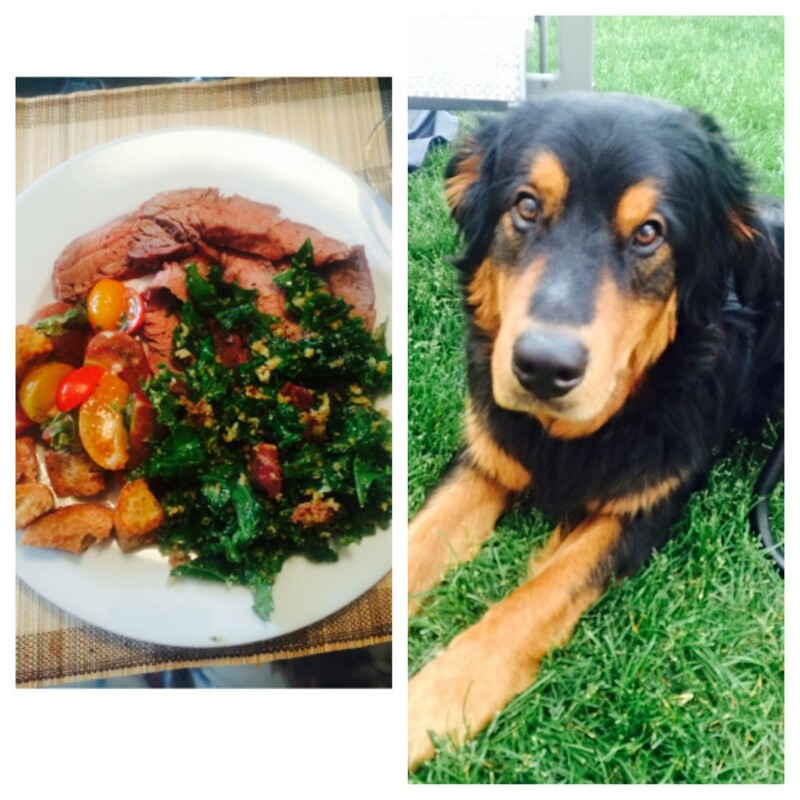 Backyard cuddles with this guy and a meal made by one of Ottawa’s best personal chefs highlighted her week. 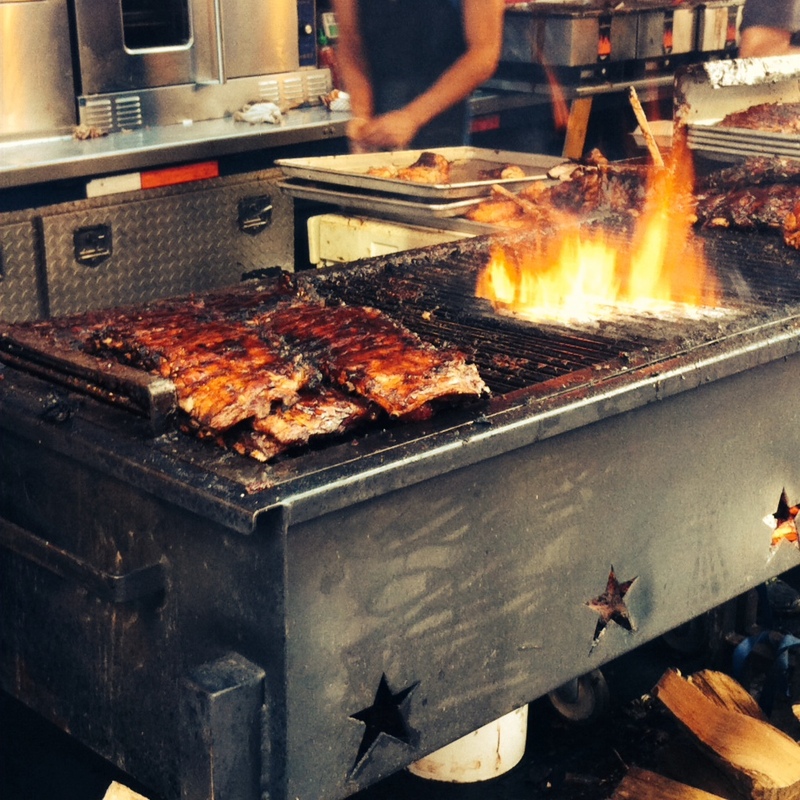 Meghan’s peak was Ottawa rib fest! The fan favourite is back on Sparks Street again and Ottawans are showing up in full force. Luckily, the food is definitely worth the wait in line ups! My peak was enjoying a lovely Toronto Saturday with Jess last weekend, brunching, strolling and visiting the Toronto Flower Market. 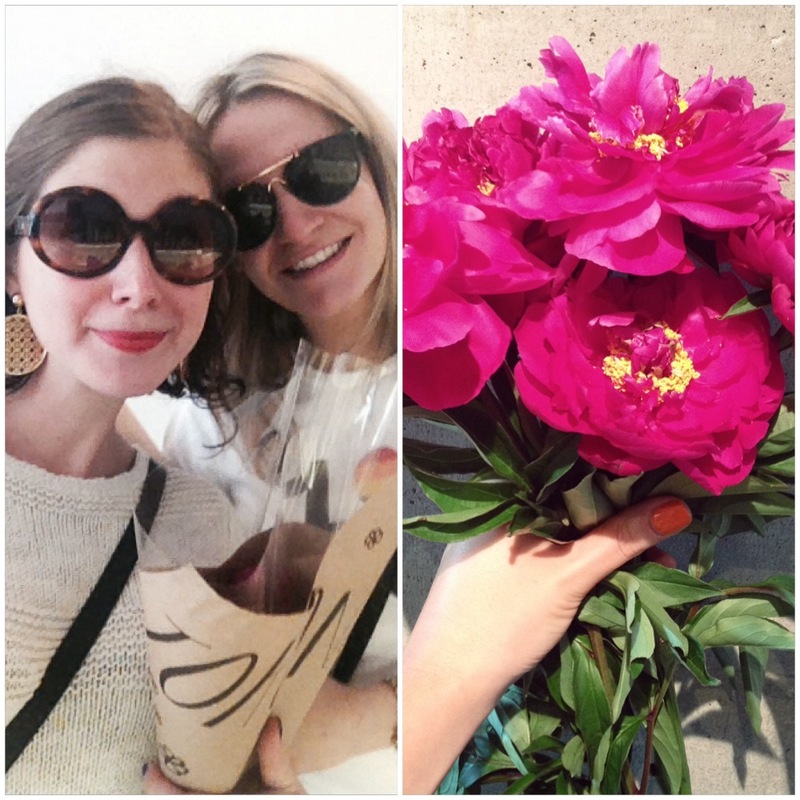 The peonies I picked up made my week that much brighter!